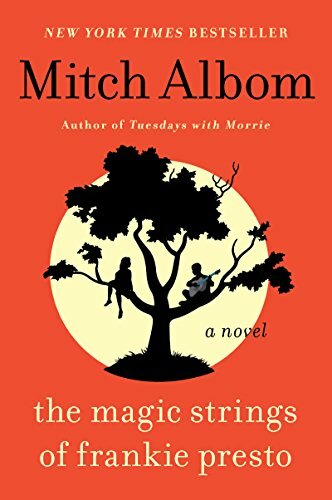 One Momma Saving Money: Mitch Albom's The Magic Strings of Frankie Presto: A Novel is #Free for your #Kindle! 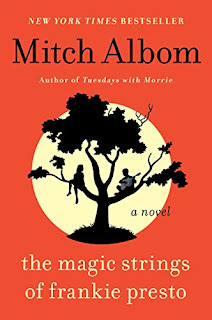 Mitch Albom's The Magic Strings of Frankie Presto: A Novel is #Free for your #Kindle! ica in the bottom of a boat. His only possession is an old guitar and six precious strings.